We are currently based in Laindon Shopping centre but due to the centre being redeveloped, we are in urgent need to raise funds to be able to move to a permanent base. Our aim was to provide a service that addressed the barriers the community felt there was towards mental health. We opened our doors in November 2017, ensuring that our services were accessible to everyone, we provide counselling that is not restricted by finance, amount of sessions or approach. Our Motto is We fit to the client, not the client to us. We have been overwhelmed by our welcome from the community, as well as other organisations in the area. But now we need to move and have been looking at a premises that we can work from on a permanent basis, growing our services to include group therapy, community meet ups and mental health workshops. We are looking to have a public place as believe that if we are to be successful in breaking the stigma around mental health then we have to in the open saying its okay. 1 in 4 people will experience a mental health problem in their lives at any time, Mental health does not discriminate and will affect anyone regardless of their background, sexuality, race, gender, religion or age. Mental health still has a huge stigma surrounding it, we believe Mental health is as important as Physical health, to break this stigma, we need to ensure mental health is in the open, like the local GP, Optician or Podiatrist. nobody blinks twice when we see these services in the open. Mental health services needs to be next. Counselling can help many people in different ways by giving people the space to look at their thoughts and emotions, they are empowering themselves to make huge changes for the better. 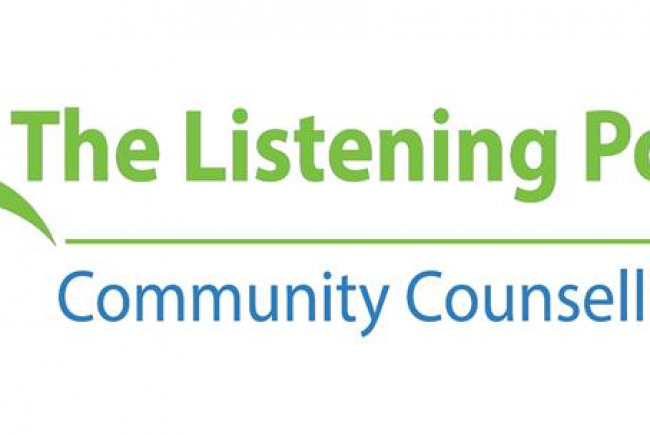 The Listening Post CIC exists to improve the mental health and emotional wellbeing of the disadvantaged community living within Essex, through the provision of accessible and appropriate counselling. We are committed to the provision of one to one personal counselling to the local Essex community. 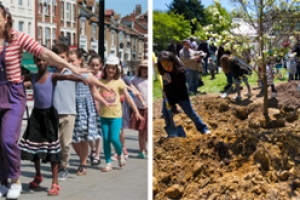 We want to empower people to grow and develop their own mental health and well-being. We offer a safe space for this change to happen, whilst being honest and non-judgemental. Our aim is to provide a safe space for individuals to explore their emotions and a service that is accessible to those individuals in the local Essex community. Our goals are simple we want to offer counselling services to the local community that is accessible to all individuals.Whilst braking the stigma around Mental health, Combat isolation and promote community cohesion. We believe in enabling people the opportunity to understand, develop and grow, regardless of age, gender, sexuality, or circumstance. Project Delivery Manager: The Listening Post C.I.C The Project Delivery Manager takes legal responsibility for receiving and spending the funds raised and ensuring the project is delivered.